Written by Companion Consultancy on June 26, 2018. There’s a lot of positivity around at Vital this month as the company announces some major successes and further investment in the business. It follows excellent results from PATS Sandown where the company signed up many new customers and had delegates queueing out the door to join them in the Vital Grandstand where there were some exclusive promotions on offer. Transport will benefit from a significant £1.5 million investment in a new environmentally-friendly fleet with the final decision on vehicles expected to be made in the next few weeks. The delivery process will be supported by new technology, including a new Warehouse Management System which is about to go live and will streamline the day to day processes, from goods in through to dispatch, to allow thousands of products to be processed and re-ordered and improve efficiency. 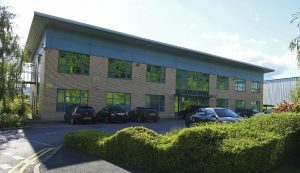 A new modern office facility in Sheffield opened at the start of this month. Newly refurbished, this site will allow Vital to showcase products and services and will be the venue for all supplier visits going forwards. The new regional service and support team structure is in place and up to a full complement of staff, under the management of Senior Customer Relationship Manager, Darren Porter and providing dedicated support for the growing numbers of independent retailers switching to Vital. Two new divisions will be going into operation to service the needs of key accounts and online retailers, which have been identified as having different needs. The dedicated teams are focused on delivering the products, promotions and service retailers need and this is a big step forwards which will ensure individuals receive a more tailored offer that really matches their requirements. New products in the Mayfield range are in development to add to those recently revitalised with competitive pricing. 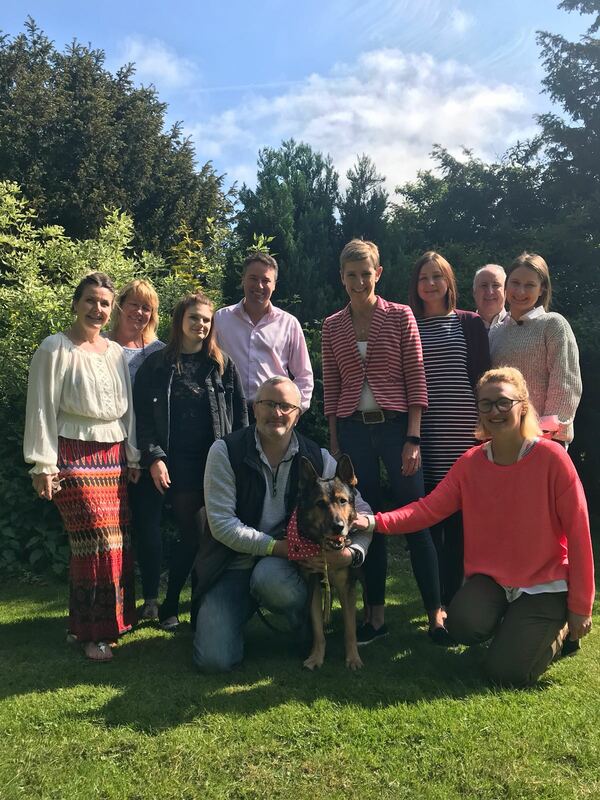 The new approach extends to building strong external relations and Vital has also sponsored Beth’s Dog Show (www.bethsdogshow.co.uk) which runs events to support The Sarah Kitchener Perrow Fund (Brain Tumour Charity) and German Shepherd Rescue South. The dog shows were set up by one of Vital’s lead drivers who lost his cousin Sarah to a brain tumour in 2010 and wanted some good to come of this tragic event. The company will also run to a Family Fun day in July at North Tawton, near its national distribution depot, to say thank you to the local community for its support. Rounding off a highly successful few months, both Directors Sunny and Ravi Sharma have also been short listed as finalists in the Institute of Directors Yorks & NE Director of the Year Awards. To find out more about Vital visit www.vitalpetproducts.co.uk or telephone 01837 883000. Want to learn more about us or discuss a project? 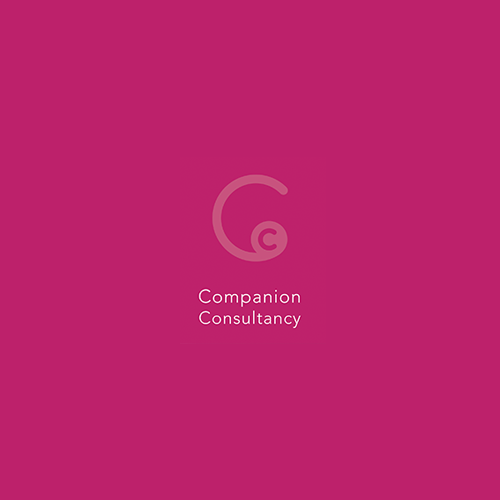 © 2019 Companion Consultancy. All Rights Reserved.